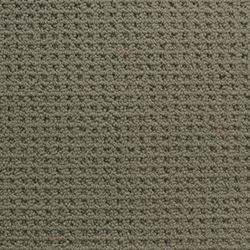 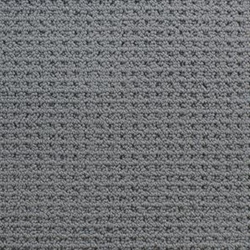 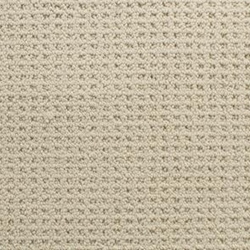 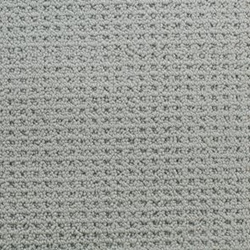 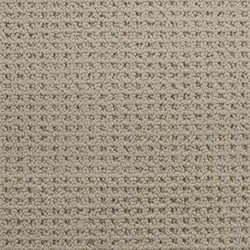 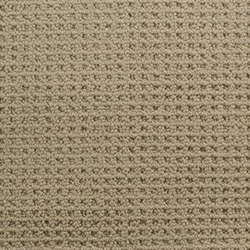 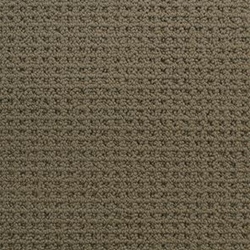 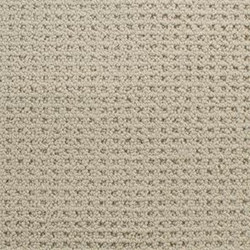 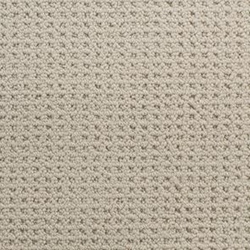 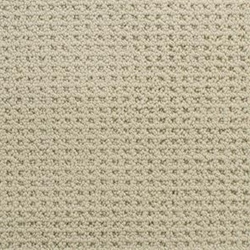 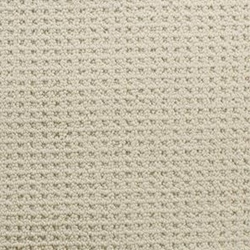 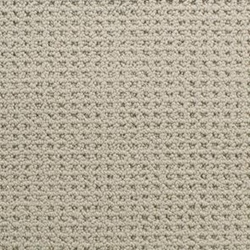 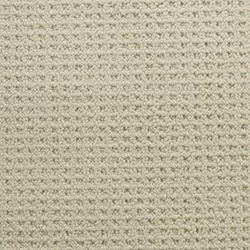 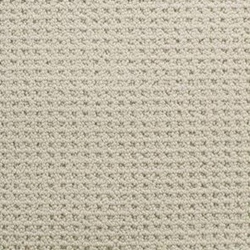 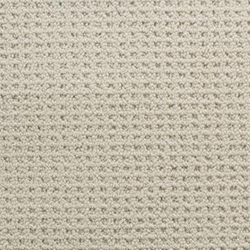 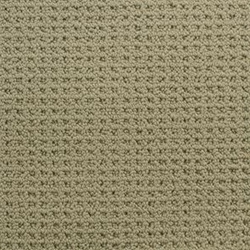 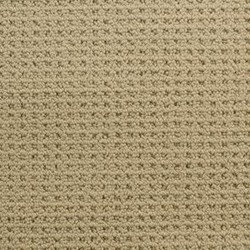 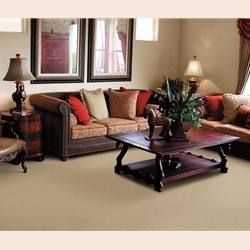 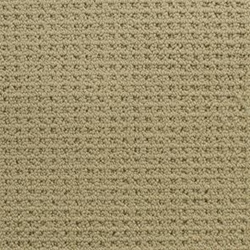 Bollinger is a soothing and comforting loop carpet made of 100% STAINMASTER® Luxerell™ BCF nylon. 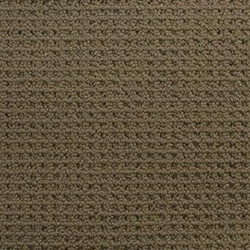 A durable carpet capable of withstanding everyday use, Bollinger offers a selection of 20 earth tone colors to enhance the elegance of your home. 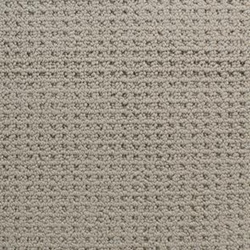 Pile Height - 10/32" x 14/32"
Pattern Repeat - .5" x .625"